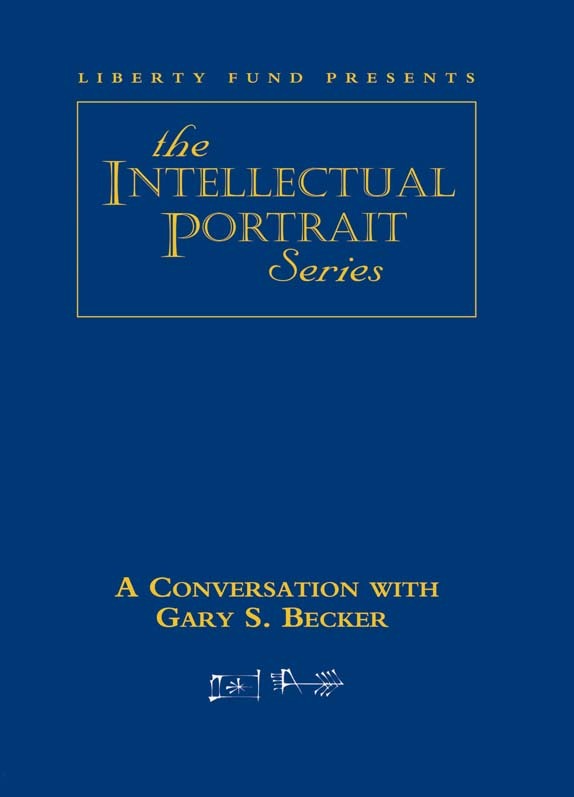 Gary Becker is one of the most original and pathbreaking economists in recent times. When he was named the 1992 Nobel laureate in Economic Sciences, it was for “having extended the domain of microeconomic analysis to a wide range of human behaviour and interaction, including nonmarket behaviour.” Becker’s work led directly to the development of “human capital” theory and the economic analysis of discrimination, crime and punishment, marriage and the family, and the formation of habits. His studies have yielded fresh perspectives on the central problems in these areas, as well as new approaches to solving those problems. Becker is the University Professor of Economics and Sociology at the University of Chicago, and the Rose-Marie and Jack R. Anderson Senior Fellow at the Hoover Institution. DVD. © 2003. 90 minutes.